NEW Blackstar 10th Anniversary Edition Valve Combos! In celebration of 10 years of glorious Blackstar tone, three new 10W single-ended valve amplifiers have been developed drawing on the sound and innovation of iconic Blackstar lines – Artisan, Artist and Series One. Each product is honed for home and studio use and has a wealth of features and a super cool retro look. 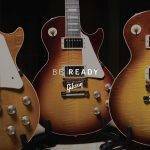 With a limited run of only 1,000 pieces of each model worldwide and a certificate of authentication in each model, these amps are certain to be collector’s items in the future. 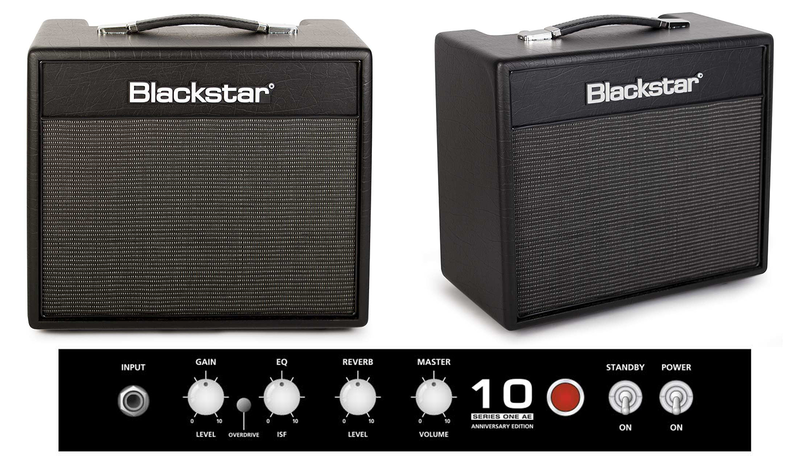 The Artisan 10 AE is a 10W 1×12 Combo amplifier from Blackstar. A 10W single ended valve amplifier that utilises the impressive EL34 to provide you with warm, analogue British crunch. 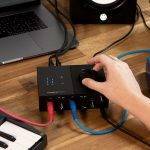 Onboard you will find a hot pre-amp boost perfect for rhythm guitarists and vocal inspired leads. 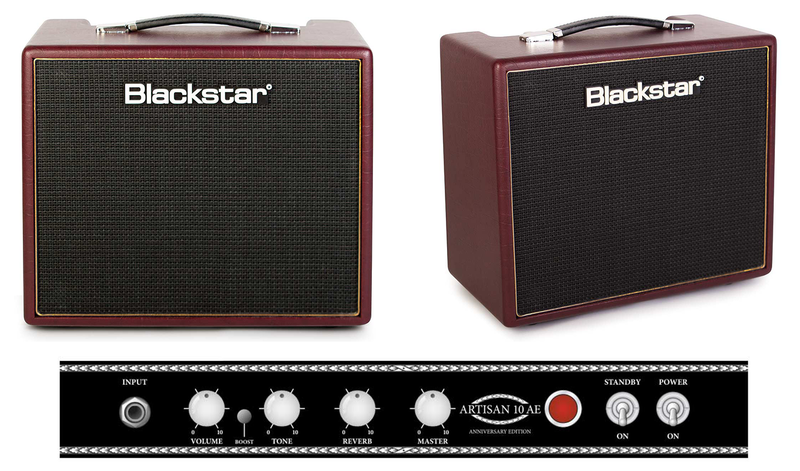 The amp features a striking Dark Red case whilst still keeping that retro feel and look that Blackstar is known for. The Artisan 10 AE is a low gain, classic crunch amp that uses an EL34 in the power amplifier for superlative, warm British crunch. In this model, we have included a hot pre-amp Boost for authentic classic rock/indie rhythm playing and vocal Billy Gibbons inspired leads. The Artist 10 AE is a 10W 1×12 Combo amplifier from Blackstar. A 10W single ended valve amplifier that utilises the fantastic 6L6 output valve to provide you with bright, clean lead tone. The onboard overdrive circuit, takes from Blackstar’s HT Drive pedal, providing you with unrivalled versatility. With the design of this amp, Blackstar has kept to the traditional, retro look and feel that we all love. The Series One 10 AE is a special 10-year anniversary edition of Blackstar’s famous amp of the same name. A 10W 1×12 Combo amplifier driven by the impressive KT-88, providing you with the extra headroom that we all need! 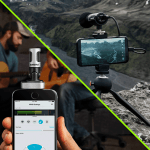 Onboard you will also find Blackstar’s patented ISF control, giving you superb control over the units distortion. 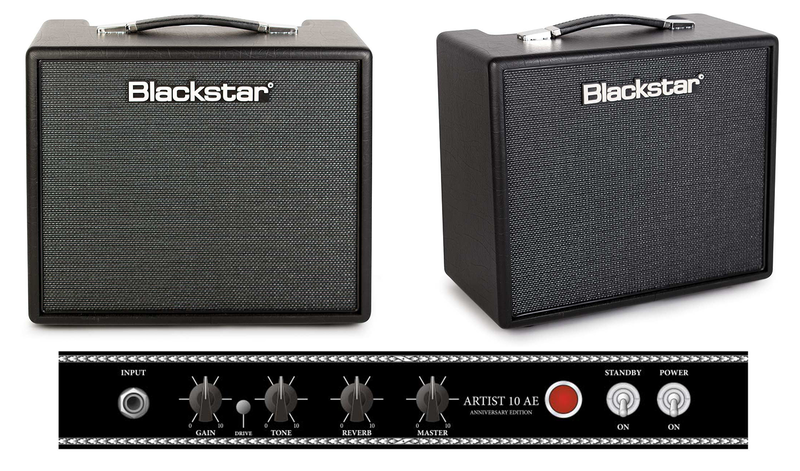 With the design of this amp, Blackstar has kept to the traditional, retro look and feel that they are known for. Series One 10 AE is driven by the mighty KT-88. Inspired by the now legendary S1-200 this product benefits from the extra headroom of the KT-88, resulting in dynamic modern cleans and tight high-gain overdrive. In addition, the patented ISF control gives access to more distortion flexibility than any other single-ended valve amplifier on the market. 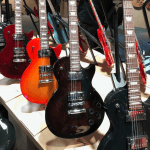 Previous Introducing An Original Gibson 1952 Les Paul Goldtop!